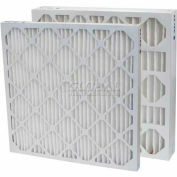 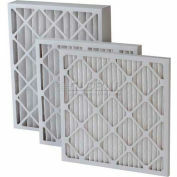 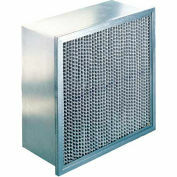 The Environet Polyester Media are offered in many styles to meet your HVAC and paint filtration requirements. 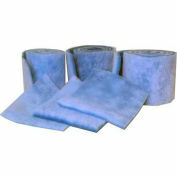 Polyester roll media is available in 1/2", 1", and 2" thicknesses. 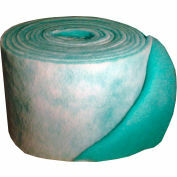 Rolls can be custom slit rolls into any width. 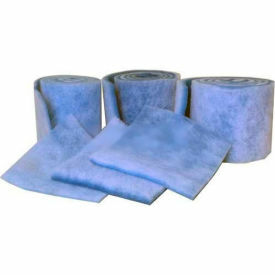 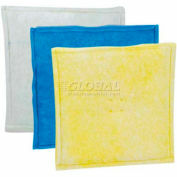 Polyester media can also be cut into pads for holding frames or other filter applications.